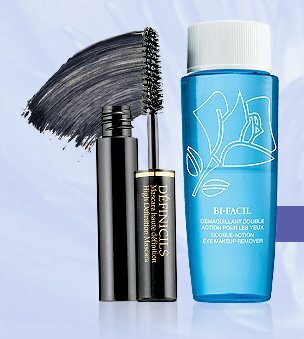 Award-winning eye duo - Free! 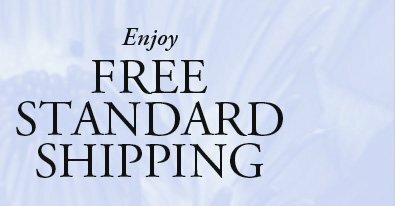 ENJOY FREE STANDARD SHIPPING & A DELUXE SAMPLE DUO ON ANY ORDER! Sample and Free Standard Shipping offer valid through 11:59 PM EST November 5, 2013, while supplies last. Product substitutions may be made at the discretion of Lancome.com. Offer not valid in combination with any other offers, gift sets or gift certificates.